A Denbighshire social enterprise company has doubled its staffing team, thanks to its success in obtainingEngagement Gateway contracts. G2G Communities CIC, based in Rhyl, work with unemployed individuals to improve their chances of finding new jobs. 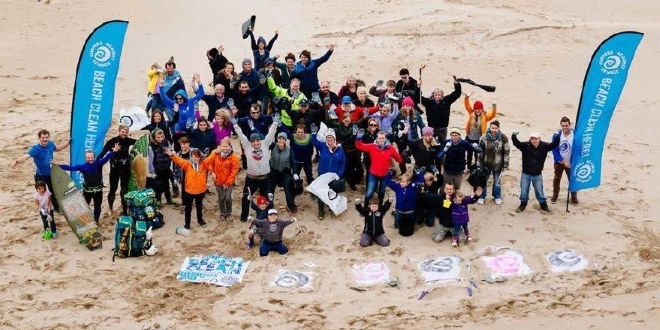 The company helps people throughout Conwy and Denbighshire develop new skills and reinvests its profits back into community projects or businesses that benefit local people. Business Wales, the Welsh Government’s free business support service, helped oversee their Engagement Gateway tendering bid, and provided advice with employment contracts, policies and procedures. 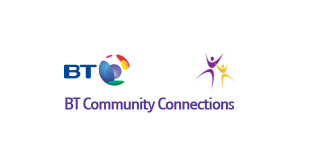 The Engagement Gateway contracts are supported by the European Social Fund and European Regional Development Funding from Cyfenter/Menter Môn and the Welsh Government. 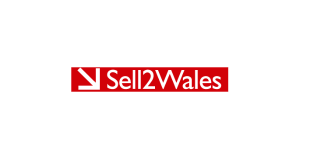 “G2G Communities CIC is an innovative social enterprise company that has been successful in obtaining new tender contracts in recent months,” Siân Edwards, Business Wales Advisor for Conwy and Denbighshire explains. “The company’s development has been well planned. Key to its work ethos is prioritising tasks, ensuring documentation, policies and guidelines are in place and working with advisors such as Business Wales to consult in areas where they need additional support and expert advice. 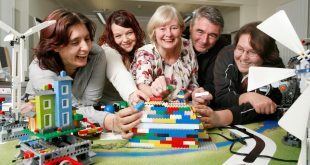 Based at Bee and Station Business Centre in Rhyl, G2G is the only community based LEGO®Education Innovation Centre in the UK. The Lego Innovation Studio, which opened its doors last autumn, enables the community, businesses, schools and members of the industry to develop their Science, Technology, Engineering and Mathematic (STEM) skills by using LEGO® equipment. 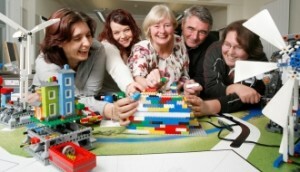 The company takes its Lego® Education and expertise out to schools throughout North Wales. Company owners and directors, husband and wife, Bill and Moira Lockitt have a strong track record of working within the education and learning sector. 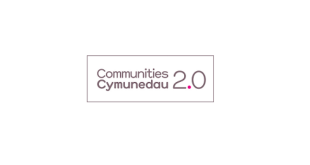 Establishing G2G Communities CIC back in 2010, both were keen to merge their skills and experience and develop the company in order to assist people living in their hometown of Rhyl and further afield. The company currently employs 9 staff members. G2G Communities CIC has access to a wide range of courses and qualifications from Agored Cymru; learndirect; British Computer Society and Virtual College. It is also an UK Online Centre. From practical tips on developing a business to assistance on matters such as exporting, human resources and training, Business Wales offers a wealth of information to help businesses access support from the public, private and third sectors.